Our wreath fundraiser was again hugely successful this year! A big thanks to all of you who supported the Hunt PTO by purchasing holiday wreaths or by making a generous donation! We sold 321 wreaths and we made $4,150 for our PTO! We could not have done it without each and every one of you and are so grateful for your commitment to our school. The wreaths will be delivered on Dec. 1st, Sunday after Thanksgiving. We need parent volunteers who can help putting ribbons on the wreaths and deliver them. Some of you have already indicated that they will be available that day. Thank you so much in advance. Additional support would be appreciated. Please let us know if you are available Sunday afternoon for one or two hours (or more?). It would be great if you could reply to Gabi Baumann atgamabaumann@burlingtontelecom.net or call 660-9189. Happy Thanksgiving from the Hunt PTO and students. Thursday, December 5th, in the Hunt Library. Mark your calendar for the next meeting on 12/5/13 at 6:30 pm in the library. Come to inform yourself, come to share your ideas and/or concerns - Just Come! The draft agenda is included at the end of this blog post. Please support the 2013 HMS Food Drive! 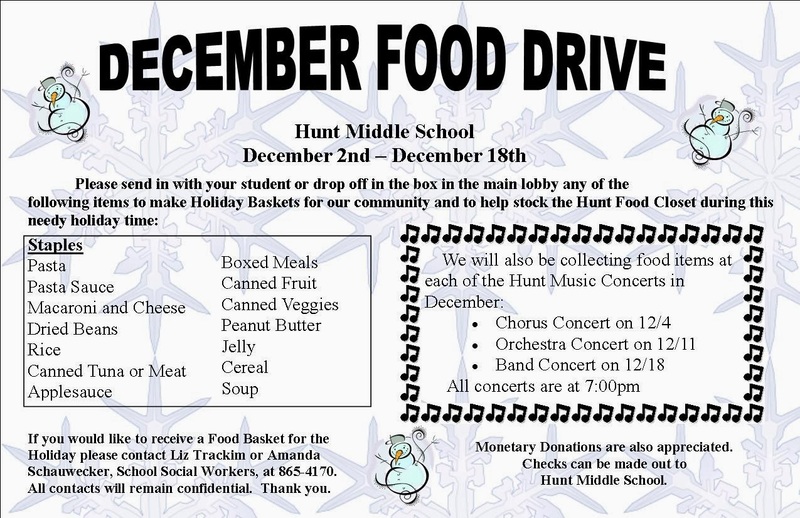 Please come out to support our talented HUNT musicians at the three winter concerts coming up in December. 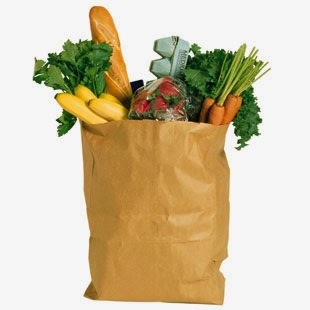 Please don't forget to bring your food donations for the Food Drive (above) and a few dollars to spend at the bake sale in support of the Hunt Drama Program! 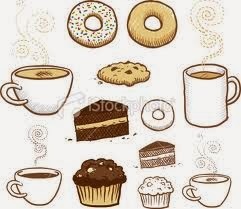 Thanks very much to all the Drama Program members and their parents who baked muffins, cookies and brownies, and to those who sold these delicious baked goods and hot coffee last Sunday, 11/17. Even on a dreary Sunday in November, their hard work managed to earn $372 toward the overall cost of this spring's musical, West Side Story. Don't forget: The Hunt Drama Program will be selling baked goods at the chorus and band concerts this winter. See you at the bake sales and at our spring musical!! LED Sign Coming to a School Near You! Two years ago members of the Hunt PTO took on a project that they believed would be beneficial to the students of Hunt as well as to the community at large. The location of Hunt Middle School is not readily known, indeed, many parents comment that they did not know exactly where Hunt was until their children started school there. To bring more community awareness to both the presence of Hunt and the range of activities taking place at our school, members of the Hunt PTO plan to have a school sign installed on North Avenue. Similar to the LED sign that graces North Avenue in front of Burlington High School (BHS), the Hunt sign will announce events at the school and other important dates connected with the school. 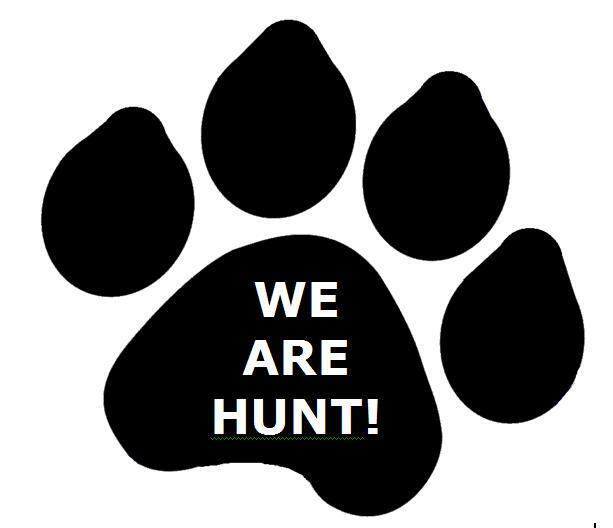 The Hunt sign will be the same type of sign as the BHS sign, but it will be smaller and placed near the corner of North Avenue and the one-way street exiting from Hunt, across from Woodbury Road. Since September of 2012, the PTO's fundraising committee has raised an extra $11,000 above and beyond the funds needed for regular PTO programs and projects that directly served HMS students. No funds raised for regular PTO activities are being used for the sign. We managed to secure a $2,500 donation from Scott Hammond and Lisa Steele and another $1,500 from Eric Farrell. We increased our fundraising specifically to cover all the costs associated with the sign project, which includes purchasing the sign along with the electrical and site work. Since the key parents involved in this project have students graduating from Hunt in 2014, we need to complete the project this year. Many of us at Hunt believe that a commanding and informative sign will help bridge the gap between Hunt Middle School and the community and will contribute to pride in the school, which in turn will benefit the community. If you have any questions regarding our Parent Teacher Organization or the Hunt Sign Project, please feel free to contact Gabi Baumann or Brian Pine. 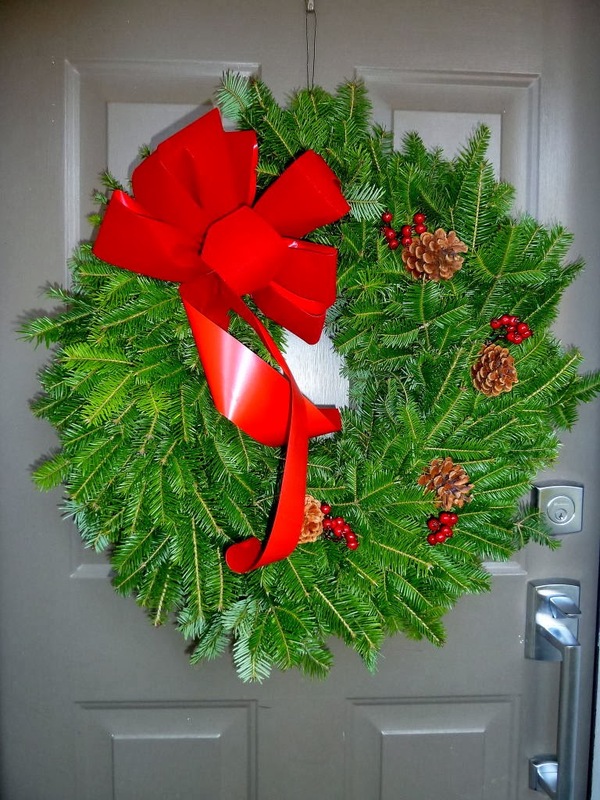 December 1st - Wreath Delivery! What’s on your mind? Questions? Comments? Concerns? Misc Issues - Mindfulness Program – Cruz/Montgomery – connected Ms. Cruz with Center for Mindfulness, Student Achievement Ceremonies- when are teams celebrating?, Sports communication (Hunt committees – parent and/or student input?) Is PAWS still happening? Has it been evaluated?